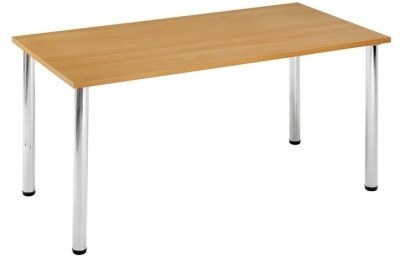 Economy rectangular tables for use in schools and canteens. 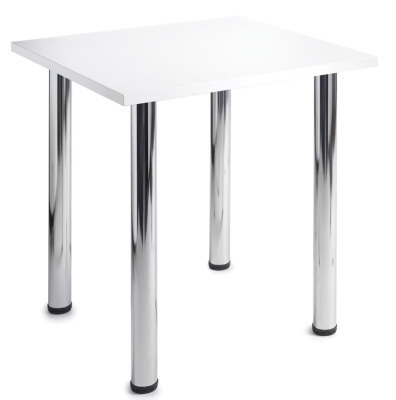 Held in stock in the UK for a free next day delivery service and feature Chrome tubular legs for added aesthetics. 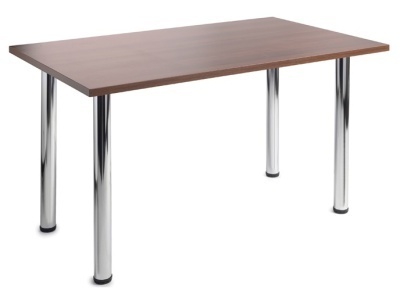 These tables are for general use in schools, colleges and universities.